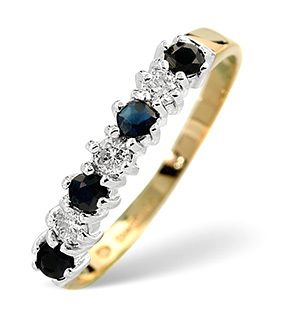 Item A3267 - An exceptional Blue Sapphire Ring for £279.00 in 9K Yellow Gold. 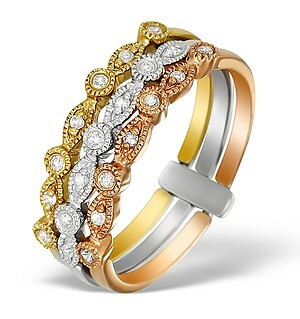 0.15CT of Premium Quality Diamonds. 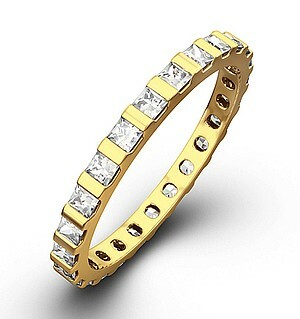 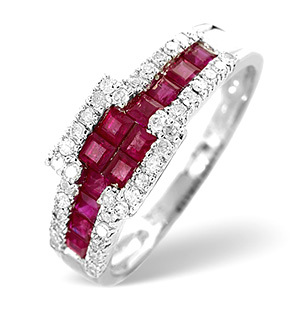 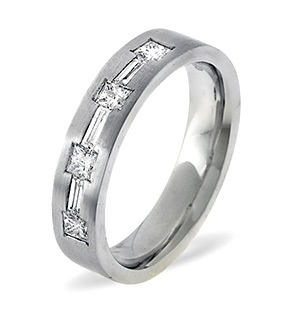 Gem size is S 0.30CT.Free UK delivery and a 5 year guarantee.